An Iran airline blacklisted by the United States for allegedly transporting military equipment to Middle East war zones began direct flights between Tehran and Venezuelaon Monday, signifying a growing relationship between the two nations in the face of U.S. sanctions and growing upheaval, Fox News reports. 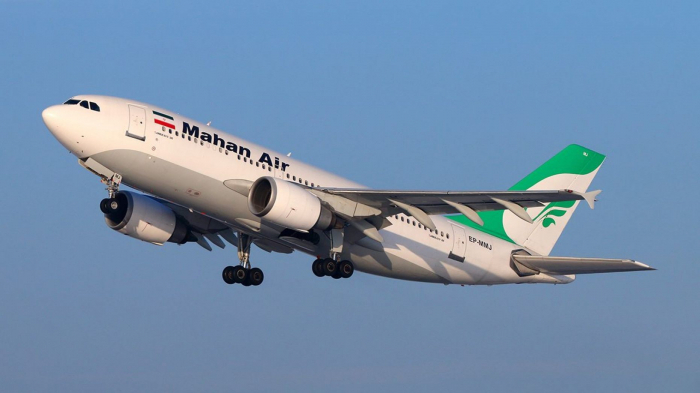 The spokesman of Iran's Civil Aviation Organization, Reza Jafarzadeh, told Mehr news agency the delegation included a group representing the private airline that was traveling to Caracas to discuss maintaining regular flights between the two countries. President Trump restored tough sanctions on Iran after withdrawing from the 2015 nuclear agreement last year and has also increased sanctions on Venezuela to pressure the government to hand over power to opposition leaders, who are largely supported by the country's populace.